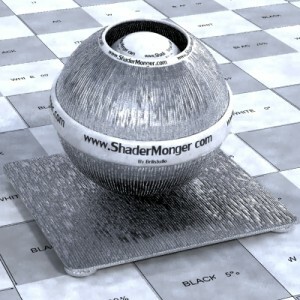 A collection of most useful realistic mental ray shaders and materials for maya. 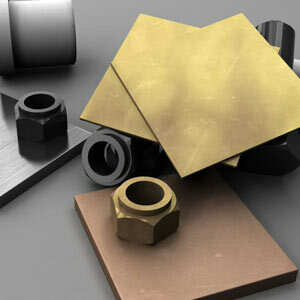 It contains metal, gold, chrome, aluminium, copper, glass, paint, rubber, leather, wood, ceramic, concrete, ice, water, plastic, skin, food, fabric, fx, and much more. 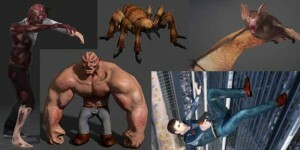 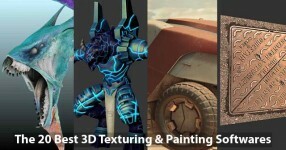 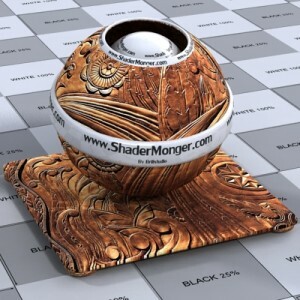 You can use these all shaders in your work under the license limit by respective author. 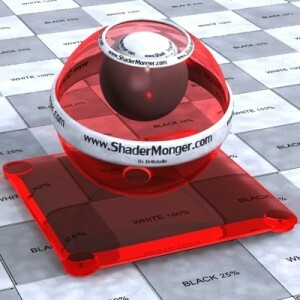 So download and share it! 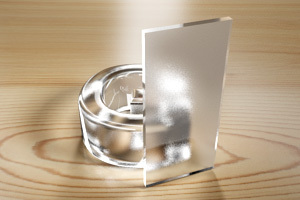 The brushed metal material is a chrome material with blurred reflections. 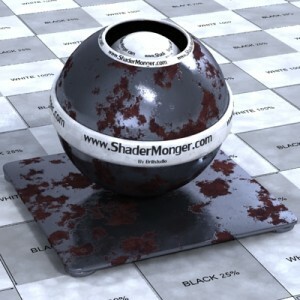 This is suitable for most metal 3D objects. 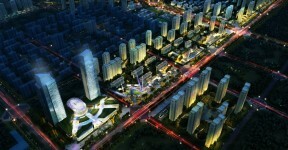 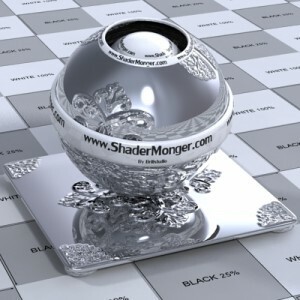 The realistic reflections of the real chrome material, fast in the render, and it reduce the flicker in the animations. 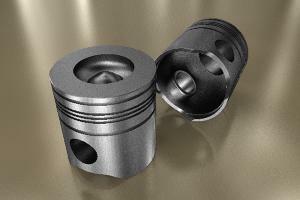 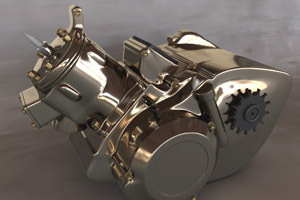 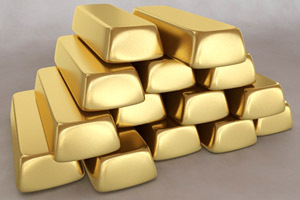 A simple shiny Gold Material file made for Mental Ray for Maya 2012 or successive versions. 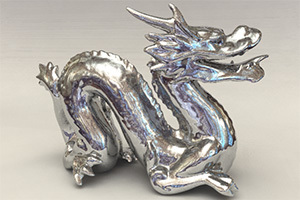 This material reproduces the matte aluminium reflections. 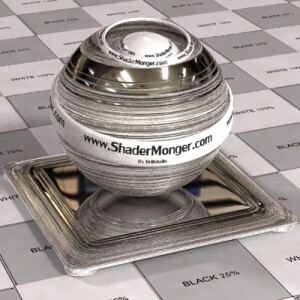 This shader faithfully simulate the Copper reflections. 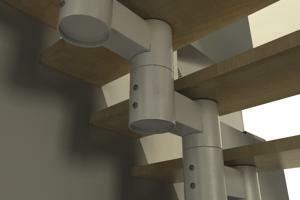 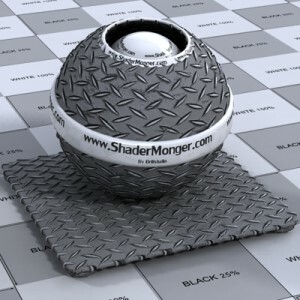 Very helpful for shading vases or pipes in your 3d maya project. 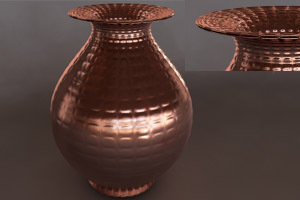 The patterned copper material is a darker, duller version of the copper material with an added glossiness, specularity, and reflection shader. 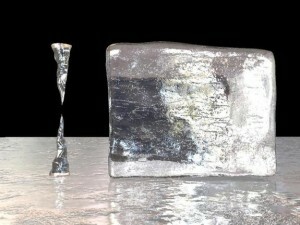 brushed metal, generic (polished) metal, aluminum, “scratchy” metal and dull metal. 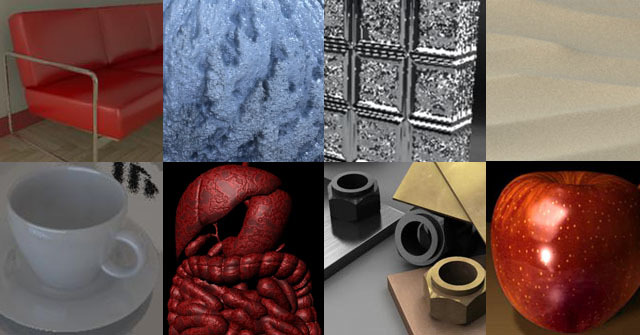 These are all created using the mia_material_x shader. 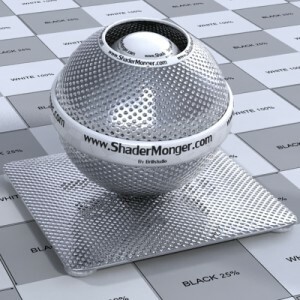 A glossy paint shader material for Autodesk Maya. 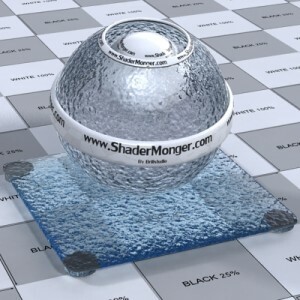 Made with architectural shader mia_material of mental ray. 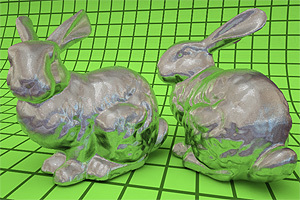 It simulate the realistic glossy reflections of the painted metal. 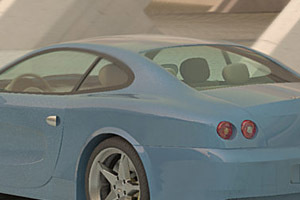 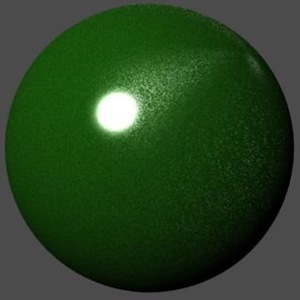 Car Paint shader is based on the Renderman shader by Peter Stuart Also from the research paper A Simple Layered RGB BRDF Model by Xavier Granier and Wolfgang Heidrich. 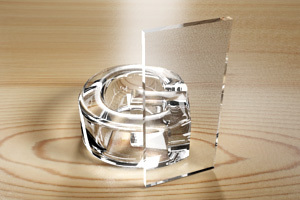 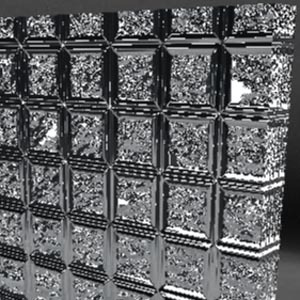 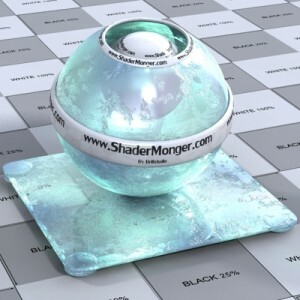 A transparent solid glass for Mental Ray and Autodesk Maya 2012 or successive versions, this maya shader is accurate for simulating most types of solid glass like statue, glasses, bottles, etc. 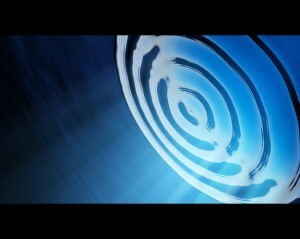 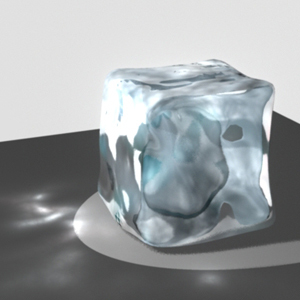 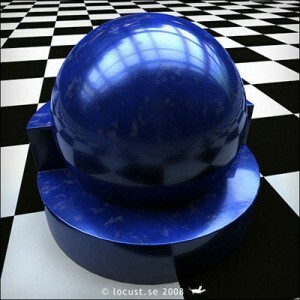 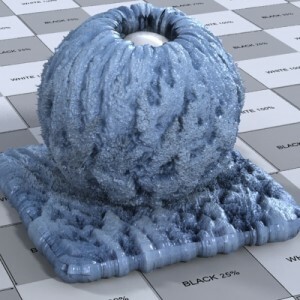 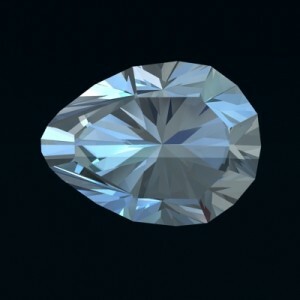 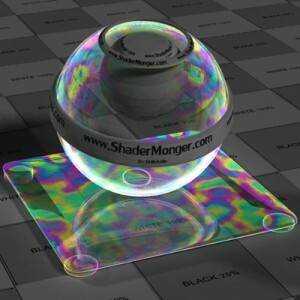 A glossy shader material for Autodesk Maya, is possible change it to any color by edit the parameter refraction color. 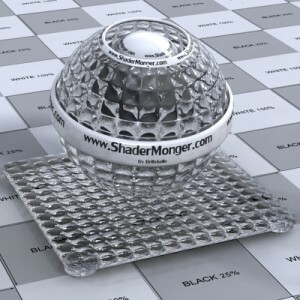 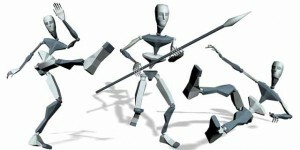 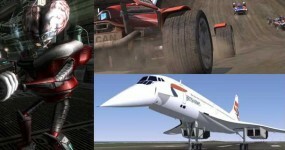 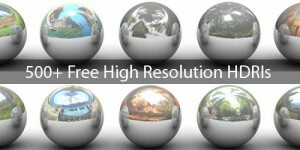 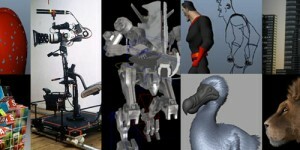 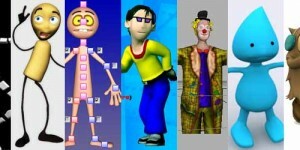 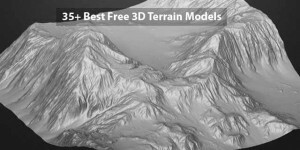 It work with mental ray and maya 2012 or higher versions.